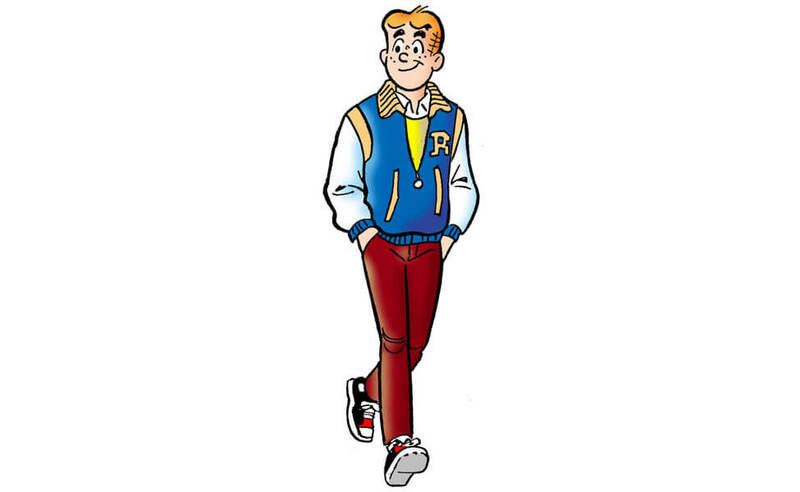 In Archie Comics, Archibald "Archie" Andrews is a typical small-town teen who attends Riverdale High School. 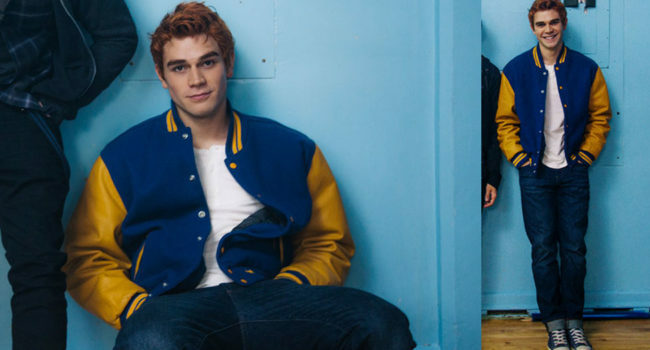 He has a dog named Spotty, a best friend named Jughead Jones, and crushes in Veronica Lodge and Betty Cooper, tangling him in a love triangle. Calvin is an adventurous six-year-old boy with poor grades but a sharp wit. 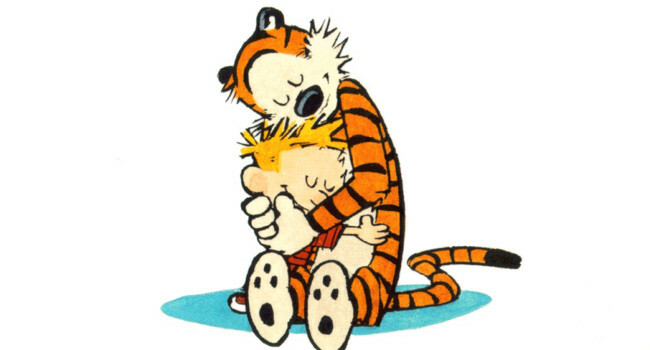 His best friend is Hobbes, a sarcastic tiger not afraid to give Calvin a dose of reality. Strangely, others seem to see Hobbes only as a stuffed toy. 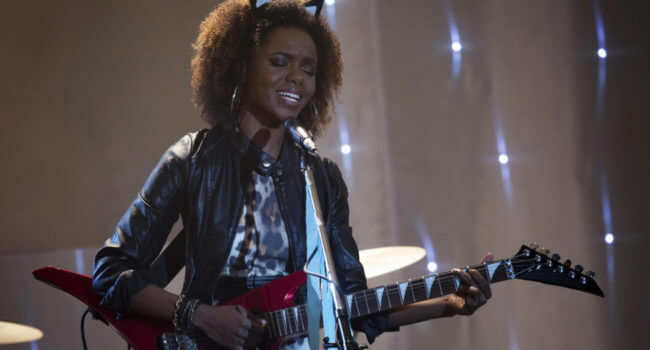 Jon Arbuckle is the main human character and deuteragonist of the Garfield comic strip as well as its various TV shows, video games, and movies. 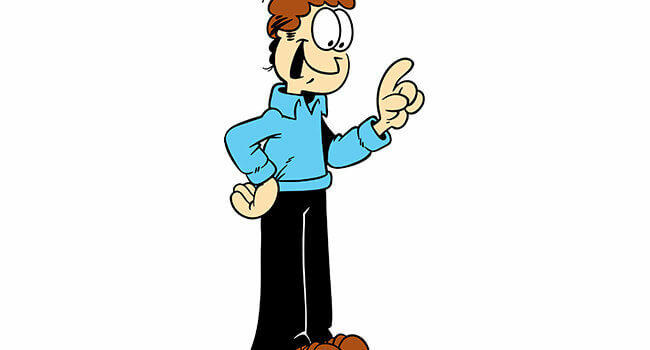 He is the clumsy owner of Garfield and Odie, typically acting awkward trying to cure his frustrated boredom. 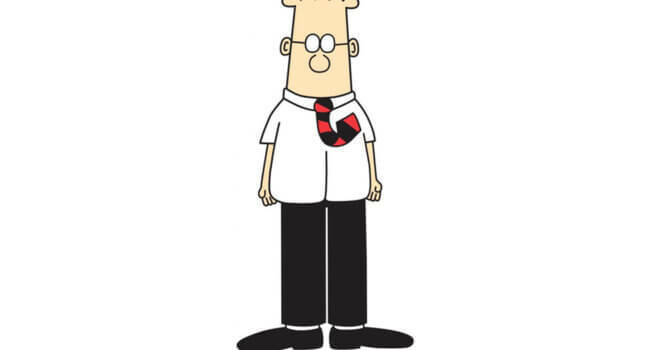 Dilbert is the main character in the eponymous comic strip written and illustrated by Scott Adams. 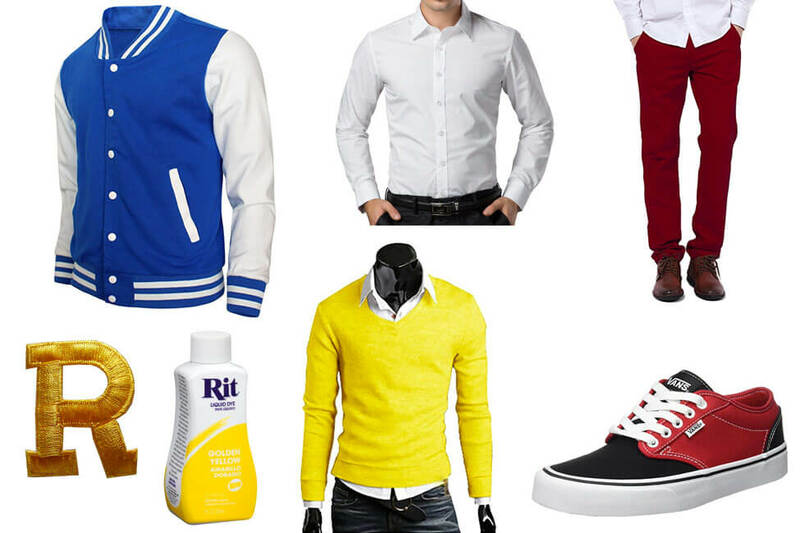 He’s an engineer who suffers a micromanaged, bureaucratic office environment, at least from 9 to 5.